It's the convertible SUV nobody asked for. The death of the Nissan Murano Crosscabriolet left only a few remaining options for convertibles SUV lovers. The Range Rover Evoque Convertible soldiers on, even after the death of the coupe, and the recent introduction of the Mercedes-Benz G650 Landaulet gives buyers a semi-convertible option, albeit for six figures. But if we're to believe reports, BMW could be the next to bring a convertible SUV to market. 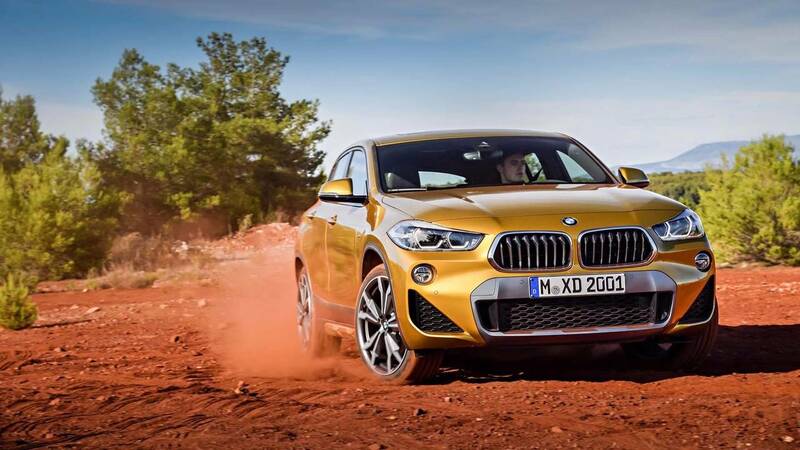 According to Motor.es, BMW is considering a convertible version of its new X2. The X2 cabrio would be a direct response to the successful Range Rover Evoque, which helped boost JLR sales by 26 percent in 2015, and could even be joined by a hardtop coupe down the line. BMW believes that customers would have a positive response to both vehicles. 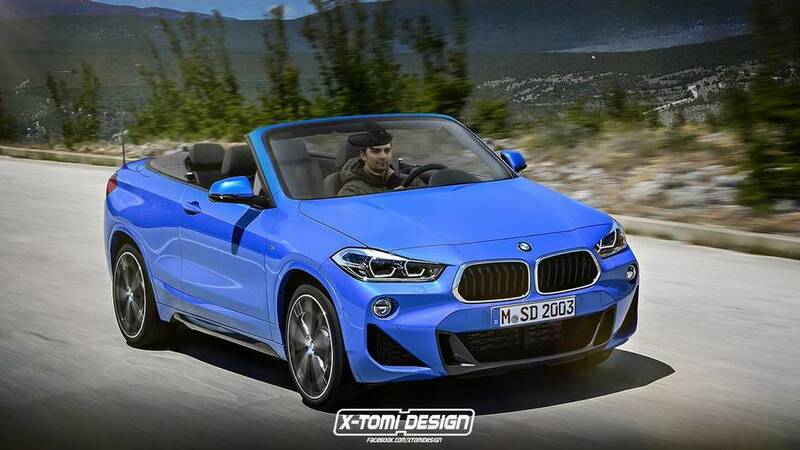 Already we’ve seen the X2 rendered as a convertible… and we’re not so sure. 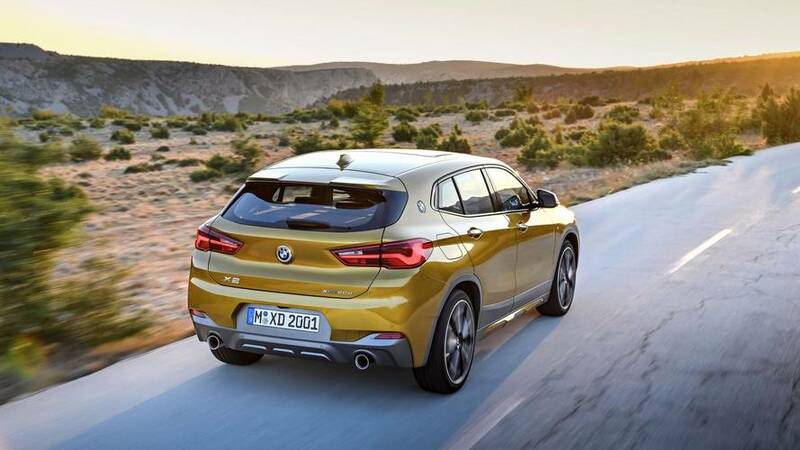 Already BMW is planning a few variants of the new X2. Alongside the proposed cabrio and coupe models, a cheaper front-wheel-drive version of the small SUV has been confirmed. With a price tag of less than $2,000 over the standard all-wheel-drive model, it would be the cheapest option in the lineup. 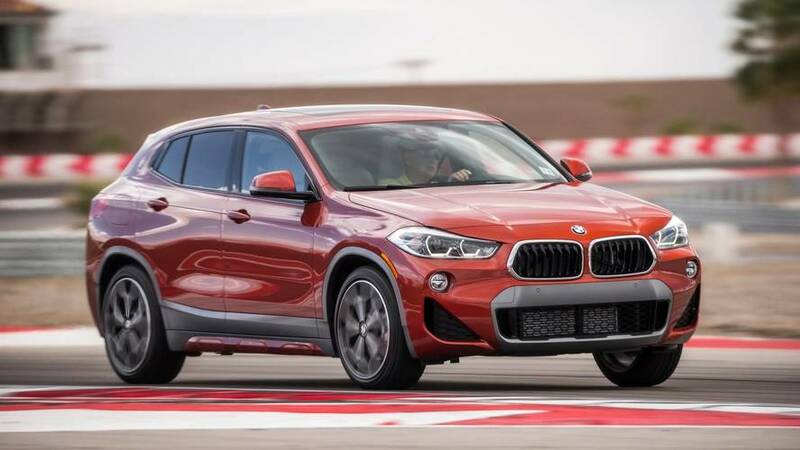 Reports also suggest that a more powerful version of the X2 could be built with upwards of 300 horsepower (223 kilowatts). The four-cylinder engine would be an upgraded version of the current four-cylinder B48, currently codenamed B48A20T1, and the more-powerful X2 could bear the designation 35i. 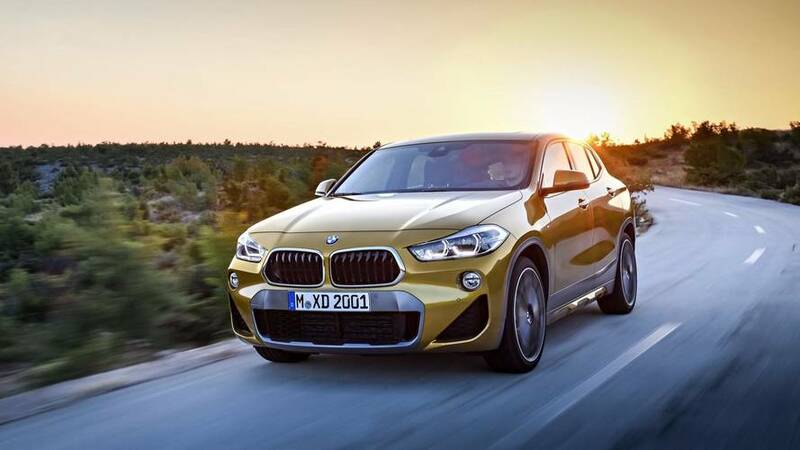 The more-powerful X2 would come with either a manual gearbox or the same Aisin eight-speed currently available. With the amount of variants rumored, the small X2 could be the next big thing for the BMW brand. Already the SUV has taken home an EyesOn Design award for Best Production Vehicle at the Detroit Auto Show.